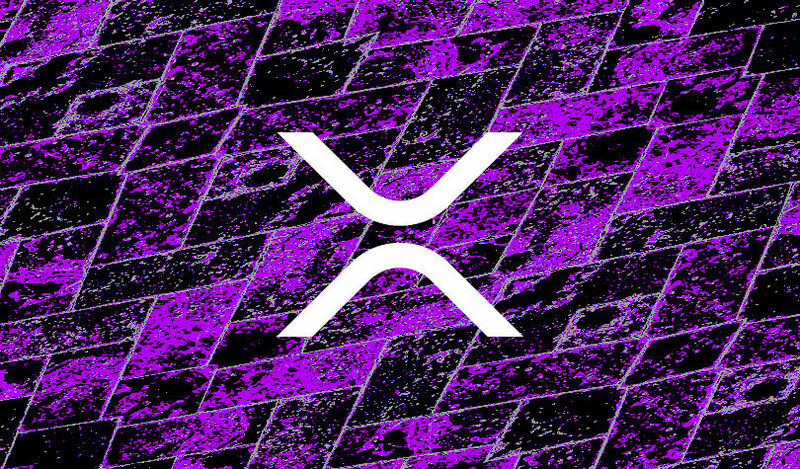 Global currency exchange provider Mercury FX says it’s ramping up the company’s commercial use of Ripple’s XRP-based xRapid. In a new interview with Decrypt, CEO Alastair Constance says the company’s xRapid payment channels from the UK to Mexico and the Philippines are now moving tens of thousands of dollars per week, and the company is looking to get some of its biggest clients on board. Constance says Mercury FX’s remittance services process $1 billion in transfers through its London office and $1.8 billion around the world each year. Due to non-disclosure agreements with Ripple, Mercury FX says it can’t get too specific on the exact amount of fiat the company is moving through xRapid. However, the company has offered details on a select number of its payments. Two weeks ago, Mercury FX revealed its first xRapid payment from the UK to the Philippines which was sent on behalf of a client who needed to send money overseas to pay for his honeymoon. In January, Mercury FX also disclosed what it called its largest xRapid payment to date: $4,574 from the UK to Mexico. The payment executed in a matter of seconds, compared to the 31 hours it would have taken on traditional payment rails. The lower fees saved the company a total of $102. In the long run, Mercury FX says it plans to open up as many as 10 new payment corridors using Ripple’s XRP-based xRapid by the middle of this year, including routes to Canada and the Middle East. Ripple is partnering with crypto exchanges to power xRapid. The exchanges make it possible for financial institutions to convert their local currency to XRP and send the digital asset to another country, where it’s immediately converted back to fiat.